Deion Thompson squares up at the plate. MACOMB, Ill. — The Western Illinois baseball season is off to a rocky start this year. They are off to a 7-14 start, and are 2-4 in conference play. They are set to face off against the Saint Ambrose Bees on Tuesday. The Bees are 4-11 on the year so far, and will also are looking to straighten out their season against the Purple and Gold. These two programs are in need of a jolt to jumpstart this season, and they’ll have an opportunity to do just that when they meet. 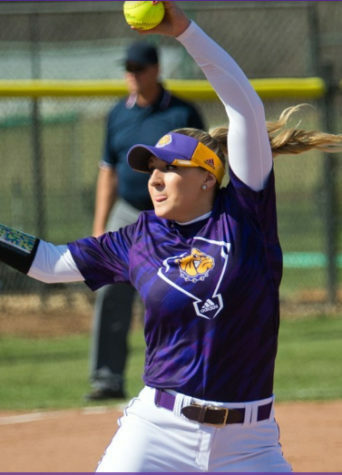 The Leathernecks are coming off against a series loss against the North Dakota State Bison. 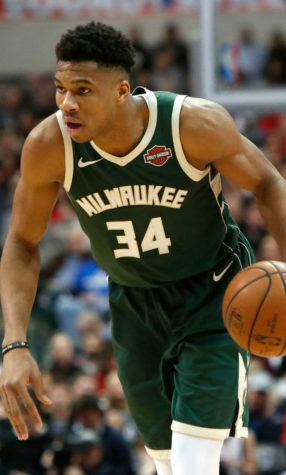 In the three-game series, they lost two of three games. 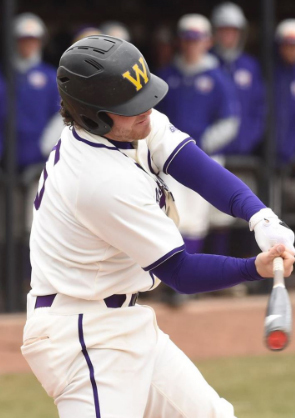 The hitting highlighted the series, and this was very good for the Leathernecks because their bats have been very quiet in the previous matchups. The first game they lost 4-5. In the second game, they won 9-6. In the final contest, Western lost 11-1. The biggest impact came from Bailey Montgomery. In their lone victory, he went 3-5 with a career high five RBIs. Montgomery knows there’s plenty of work left to do, and has his eyes on their next matchup against Saint Ambrose University. 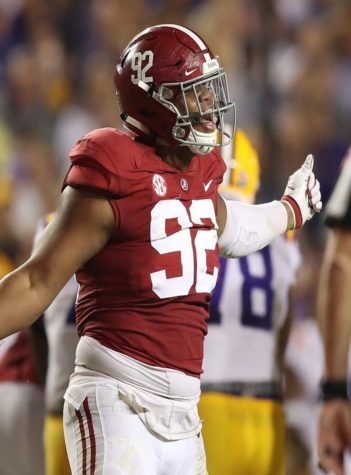 Montgomery said, “We’ve just got to stick with the process. It’s coming in daily to practice and games to take care of the little things and what we can control. We’ll just keep at it and keep going.” The Leathernecks will try to string some victories together, and it will all start against the Bees tomorrow. The Saint Ambrose Bees are not having the season they were hoping for. They only have four wins on the year, and have struggled with pitching this season. Despite only having four wins on the year, they are coming off a victory against Olivet Nazarene University. In this game, the Bees’ bats exploded onto the scene, and were able to receive solid pitching to get the much-needed victory. They defeated the tigers 7-1, and their best performer was Jack Cunningham who had a two-run homer and an RBI double to get the Bees a victory. They will look to start a win streak against Western Illinois this Tuesday. Both teams have strengths and weaknesses, but Western Illinois is in a great position to grab an easy win against the Bees. 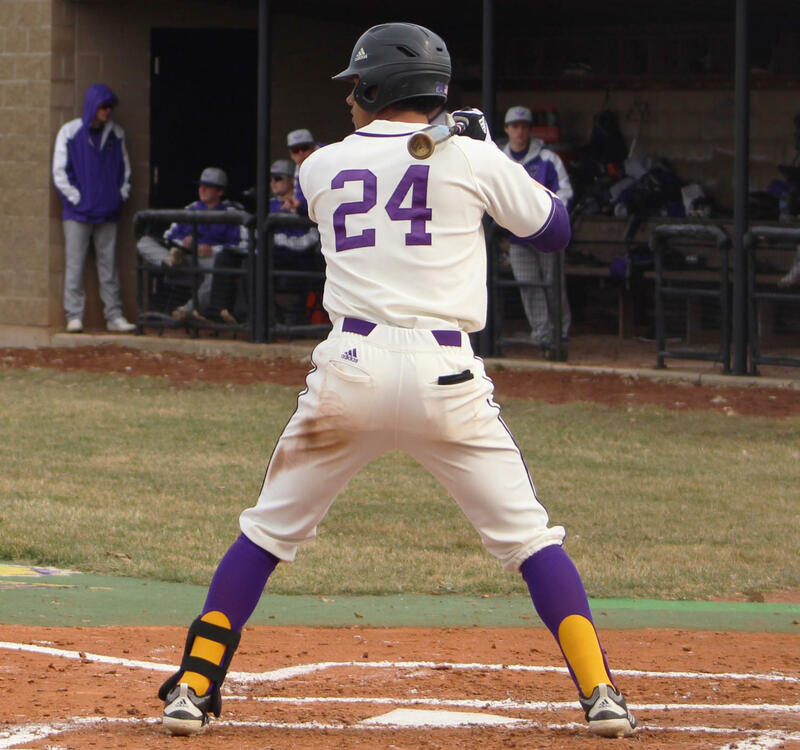 The Leathernecks are a Division I program playing against an NAIA school, and their bats are finally starting to heat up. Look for two of the Leathernecks best hitters Drue Galassi and Deion Thompson to lead the way for the Leathernecks in the batter’s box. If Western Illinois can have a strong day on the mound with solid hitting they should walk away with a victory. However, if Saint Ambrose can repeat their most recent performance, things will get interesting. It should be a good one at Alfred D. Boyer Stadium. Be sure to go out and support your Fighting Leathernecks. Game time is set for 3 p.m.